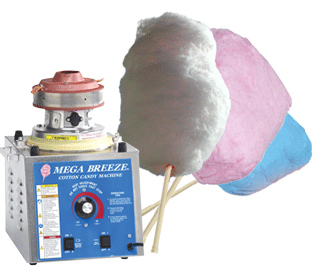 Cotton candy has the unique ability to make everybody smile. 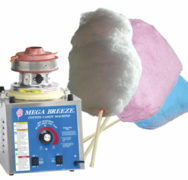 Bring the delightful fun of cotton candy to your party or event by renting this cotton candy machine. Comes with 30 servings and all supplies. 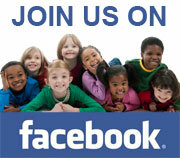 Add $10 for additional 20 servings; $15 for additional 40 servings; $20 for additional 50 servings. Requires inflatable rental. Prices do not include tax.